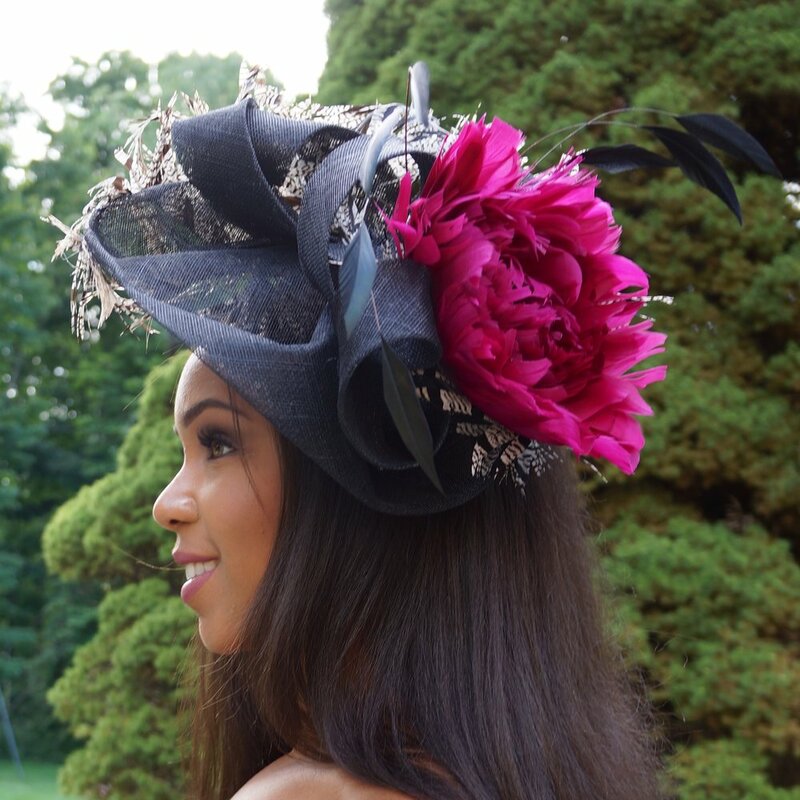 GEAUX CHAPEAUX MILLINERY is a Westchester County, NY design studio that offers handmade hats, headpieces and bridal millinery designed and created by the accomplished LSU fine arts graduate and self taught milliner, June Gumbel. June's mission is to help style-conscious women express their individuality through hats that make a statement. Inspired by the hats she loves to wear and collect, June turns beautiful high quality millinery materials into one-of- a-kind creations. Her library of several hundred hat blocks and French flower-making irons inspires her with a steady supply of fresh ideas. She learned at an early age how to create from her Aunt Eura, a seamstress, who taught her the skills to sew by hand. June was thrilled when at age 10 her parents gifted her with her own sewing machine, which she still treasures. 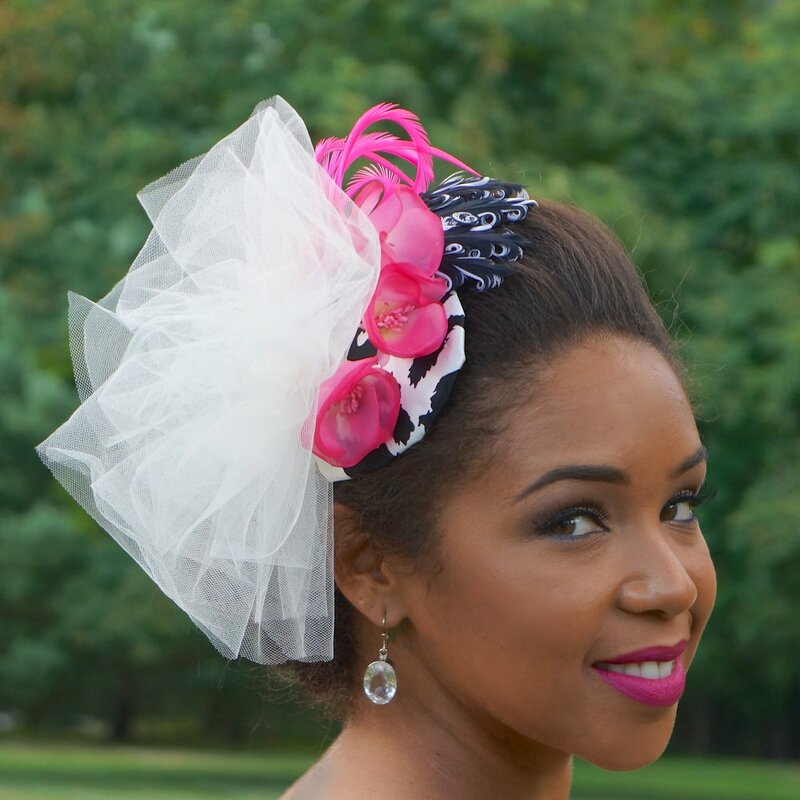 Every hat June designs is an expression of her passion and her desire to make the wearer feel happy, beautiful, and confident for any special occasion or just for everyday. She often says, "When you see a woman wearing a hat ... you can usually tell what's in her heart."